During Golden Week, the second Oedo Beer Festival was held and at the last minute I felt an urge to go. I went on the last day, which meant that the beers available were somewhat reduced as many breweries had sold out of some of their more popular beers. 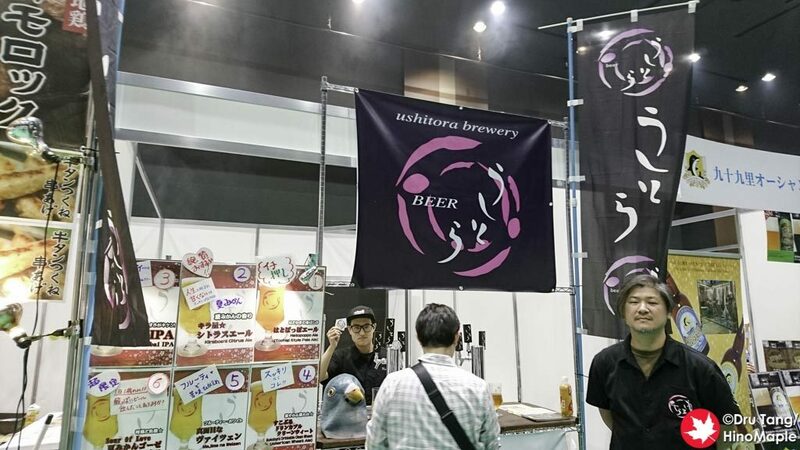 It seems that there is at least one new craft beer festival in Tokyo every year and now there is at least one festival every month. It is very difficult to go to all of them when there are other festivals happening at the same time. I wasn’t originally planning to go to the Oedo Beer Festival but after hearing about the selection of breweries for the event, I felt like I should go. 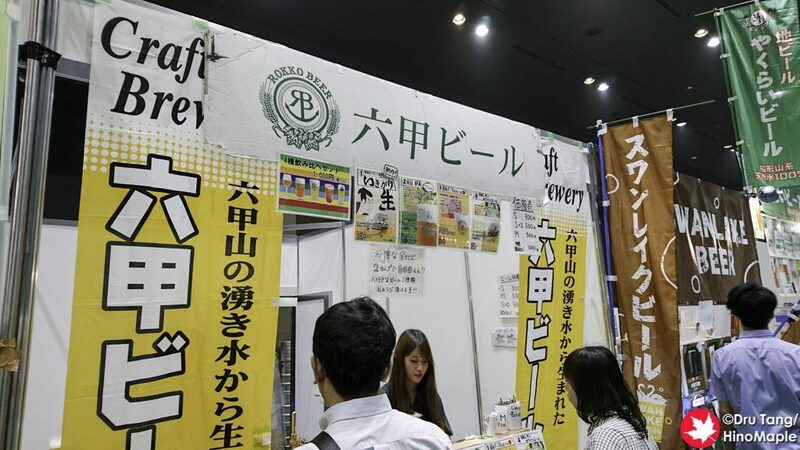 The fun thing about the Oedo Beer Festival is that they seem to promote smaller breweries a lot more than the big boys. I was happy to support many of the smaller breweries and discover a few new ones as well. 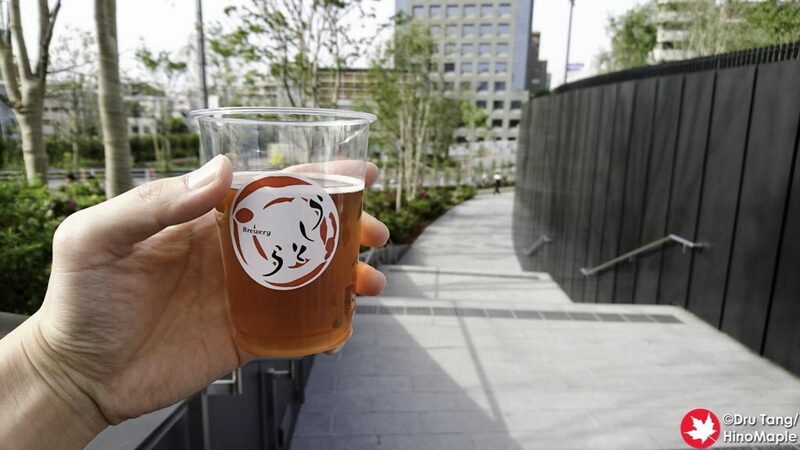 Last year was the first Oedo Beer Festival and it was held in a construction site in Jimbocho as part of an art festival. It was a nice outdoor event but it was a bit crowded and loud. For the 2016 spring edition, they moved to Takadanobaba. 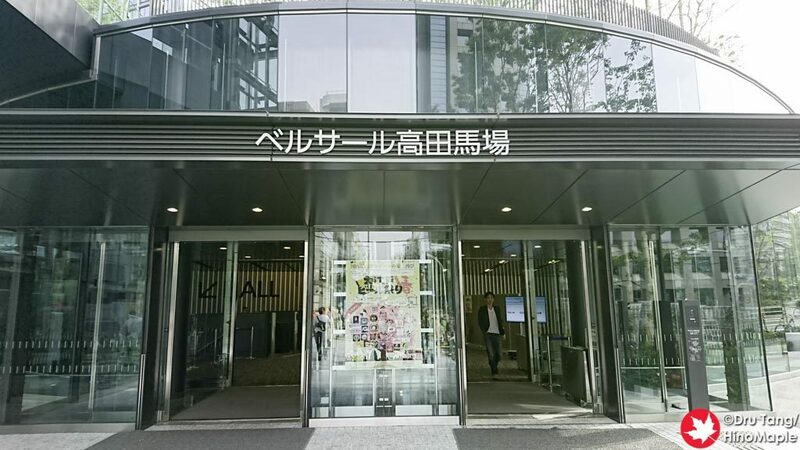 They occupied the Bellesalle Takadanobaba, a new building with an event hall. I heard that the Odeo Beer Festival was the first event held at that building but I cannot confirm that. Getting to Bellsalle Takadanobaba is pretty easy. If you head out the Toyama Exit at Takadanobaba, you just head north along the tracks on the east side. It isn’t hard to find as it is at the first main street you come to. Once you enter the event hall entrance, you head down to the event hall and you walk straight into the hall. It was a basic setup with vendors surrounding the tables for people to eat, drink, and be merry. The food was mixed with the breweries so you were never far from beer or meat. The food selection was one of the best that I had seen at a beer festival in a while. The Japan Brewers Cup has good food but it wasn’t great; the variety was a little lacking. At the Keyaki, there is always a lot of food but it tends to be a bit too expensive for what it really is, but you usually pay for it because it is good. The Oedo Beer Festival continues to seem more focused towards students, although most of the people there were not students but families. When I arrived at the Oedo Beer Festival, I looked around and wasn’t really inspired by the event hall. The walls are really drab and the lighting isn’t very good. 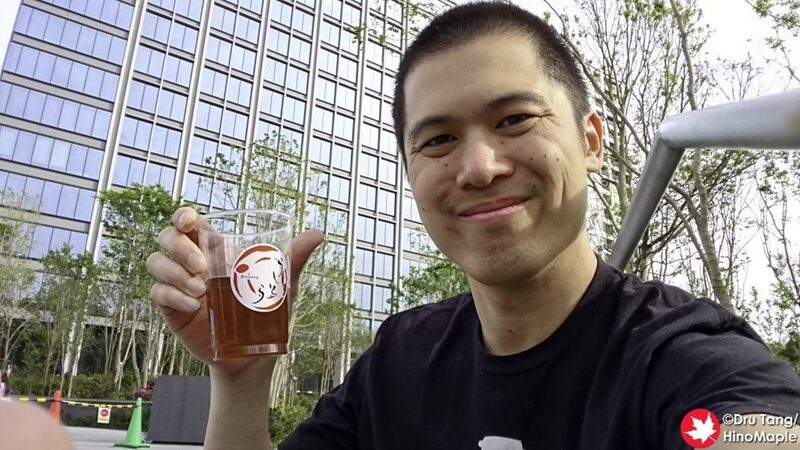 Since it was the last day of Golden Week and it was really sunny, my friend John and I made an executive decision to go outside with a beer. There were signs at every entrance that said no food or drink outside the hall, but we nonchalantly walked out with a single beer each and had no problems. Many others also did the same but we were the only ones who stayed outside to enjoy the trains passing. Unfortunately half of my group was stuck inside with their food so after we finished our first drink we went back in. For our second drink, we joined the other half of the group and met a nice family. It was really nice to hear their story. It all started with our group commenting on how beautiful the wife looked with 2 kids. She looked much younger than she probably was and we heard a short love story on how they met. It was really cute to hear the husband being modestly boastful in how he met her as she was working in an izakaya. The wife was a little more embarrassed but they looked very happy together. After we heard that story, one of the entertainment acts took to the stage to sing. The first group was an idol group, like AKB48, and they proceeded to sing and dance their hearts out. After 30 minutes, we were wondering why they were still up there when we realized it was actually a different group that was singing. This really goes to show that a lot of Japanese idol groups sound the same because both were pretty bad and sounded like nothing changed. With the incessant singing, we decided to make a hasty retreat and grabbed another beer to go outside. 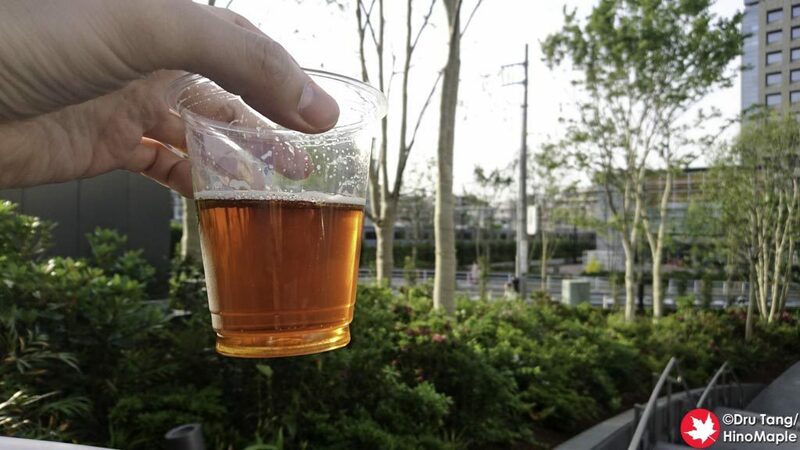 The Oedo Beer Festival is a fun place to be if you have time. 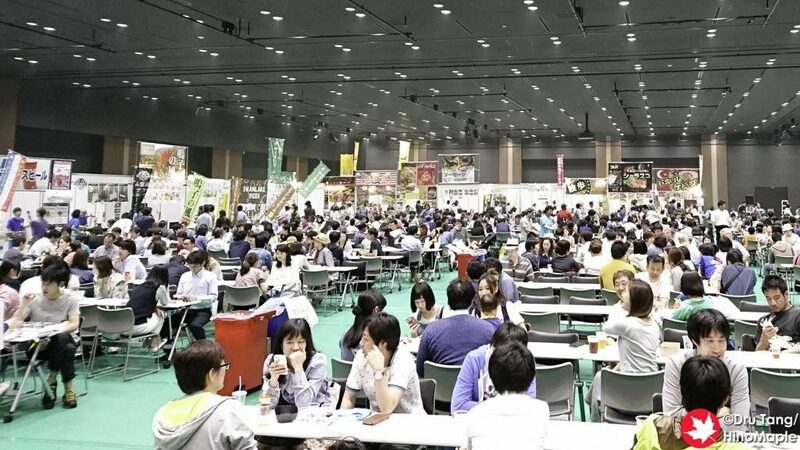 It is pretty average for a Japanese craft beer festival and I will be going again if I have time. It isn’t a priority to go but it was fun and I do recommend going if you have the time. You may have to sneak out again if they hold it in the same place but it looks like they will continue to work at improving things and may have found their permanent location. 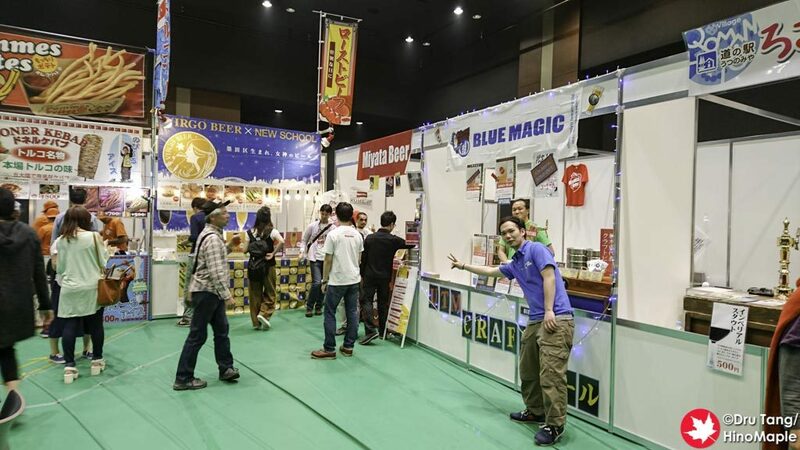 This entry was posted in Festivals and tagged 2016 Oedo Beer Festival, beer, beer festival, Blue Magic, craft beer, festival, japan, Miyata Beer, Oedo Beer Festival, Outsider Brewing, Rokko Beer, Takadanobaba, tokyo, Ushitora Brewery by Dru. Bookmark the permalink.